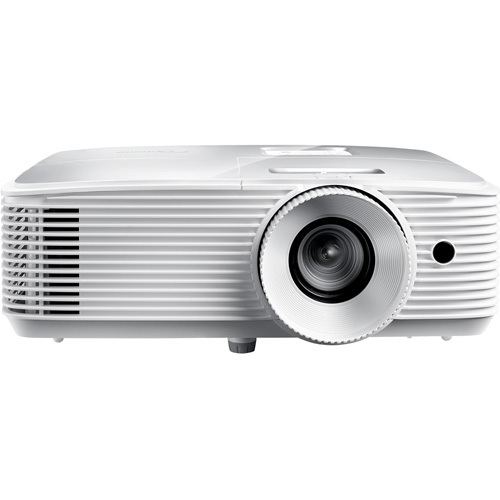 The Optoma EH336 is a bright 3,400 lumens 1080p projector optimized for small-to-medium rooms, like classrooms, meeting rooms and training labs. 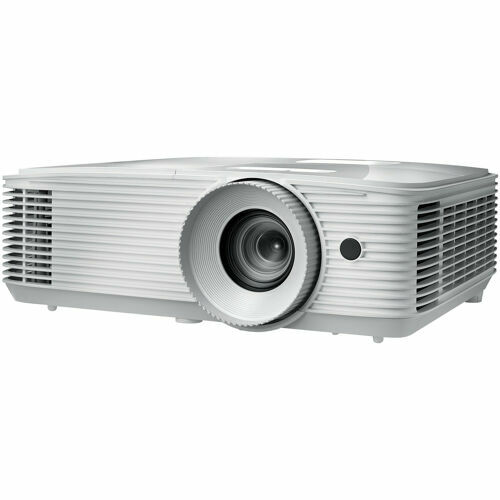 Its brightness and 20,000:1 contrast ratio produces incredible sharp and vivid images, even with moderate room light. Support for sRGB and REC.709 color profiles ensures accurate color reproduction whether the source is PC, Mac or video devices.